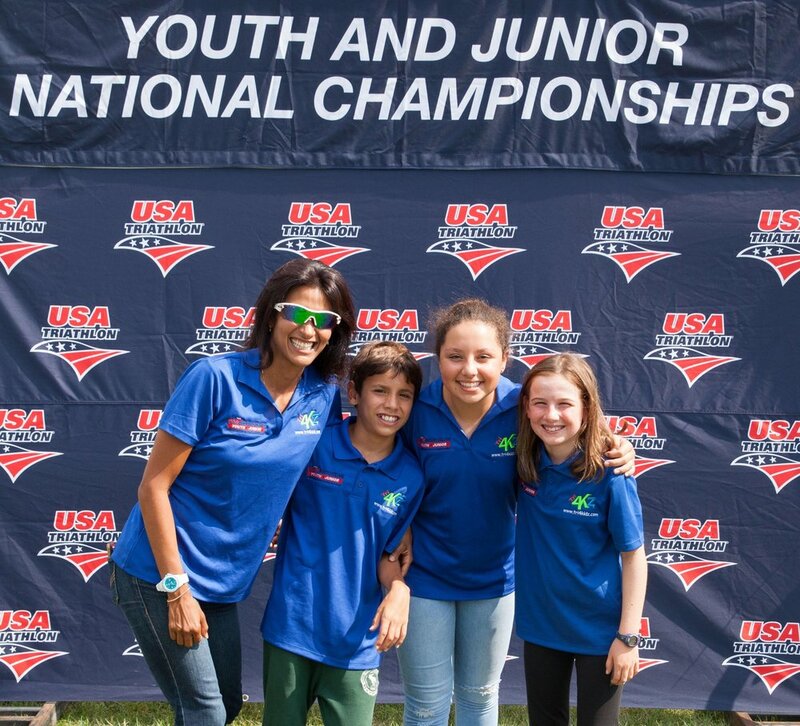 We are the first youth-focused USAT Triathlon Club in South Florida, encouraging healthy lifestyle choices through multiple sports, with an emphasis on FUN!! The most important requirement is to be motivated. No matter what your age, developing athletic skills builds confidence, patience and determination, which in turn helps kids in all disciplines when they are older. Be part of the fastest growing sport in the United States. Triathlon. Tri4Kidz is a triathlon team for youth ages 6 to 17 years of age. You do not have to be a seasoned athlete to enjoy this, simply meet the most important requirement which is to be motivated. In Tri4Kidz Youth Team, our goal is safety, fun and fundamentals of teamwork. Our Vision -Developing athletic skills builds confidence, patience and determination, which in turn helps kids in all disciplines when they are older. 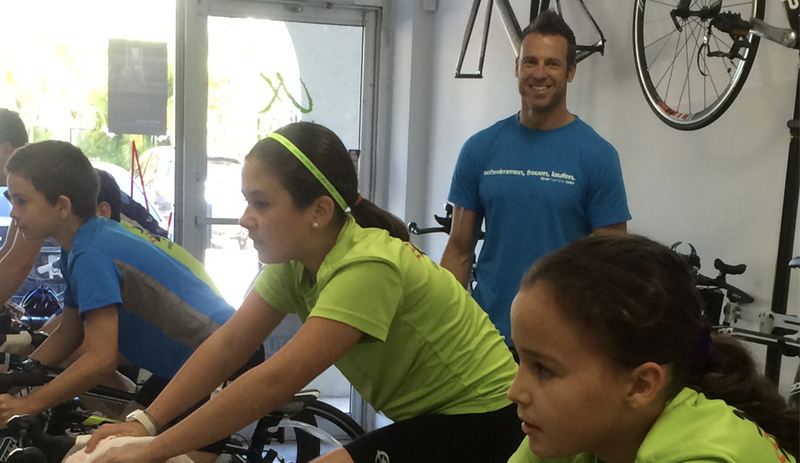 Andreas is a certified Retül Bicycle fitter and a USA Cycling Coach. He runs the CRANKHAÜS Cycling Performance and Fit Studio, where simulations, history and computer progress on the bike is monitored and measured in watts. Andreas has completed multiple multi sport endurance races, including half, full & extreme distance courses worldwide. His experience is helping to guide our athletes to the next level of cycling within the sport of Triathlon.